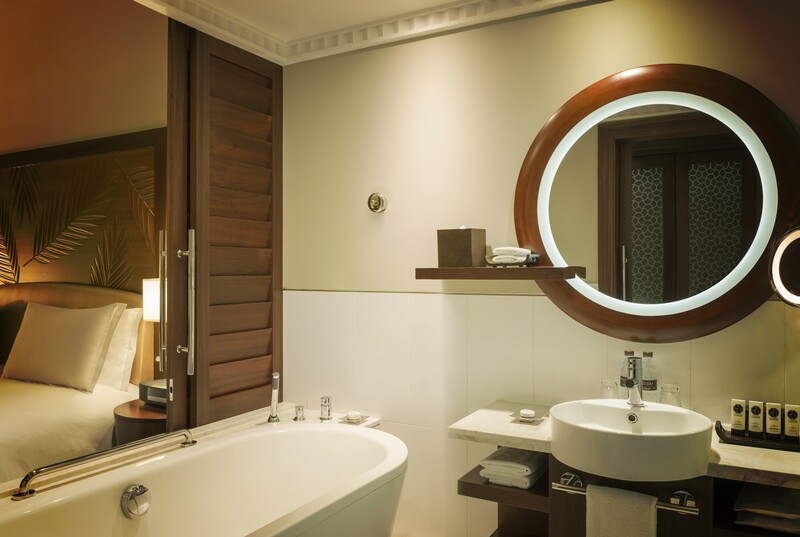 Every moment of your stay in our Superior King Room has been considered with luxury in every detail. 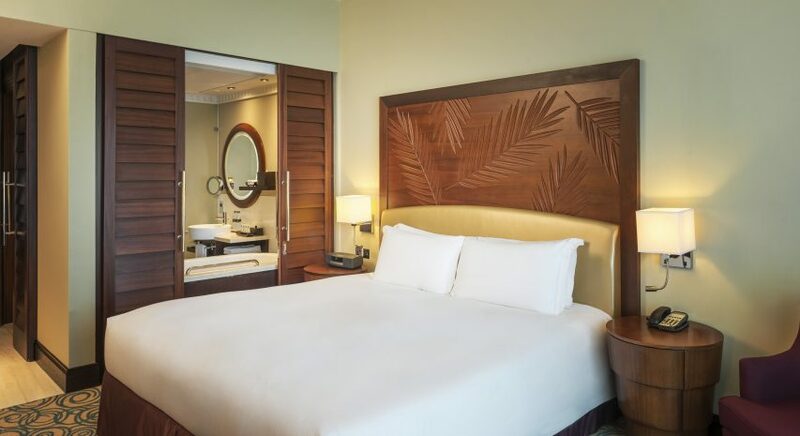 The spacious room spans 377 square feet/ 35 square meters featuring a private balcony overlooking the Arabian Gulf, a king size bed with Sofitel’s signature MyBed™, SoFIT and pool access, bath tub and rain shower complemented by our luxurious Lanvin amenities. Enjoy complimentary WiFi, 40″ flat screen TV, BOSE sound system, Coffee and tea making facilities, Baby crib available upon request.